I would like to receive updates from Intelligent Van Leasing about special offers, products and services and blog posts via email. You can unsubscribe at any time using the link provided on our emails. Advice on Bespoke Finance Options. Handling fee applies. Prices subject to change, see terms and conditions for full details. 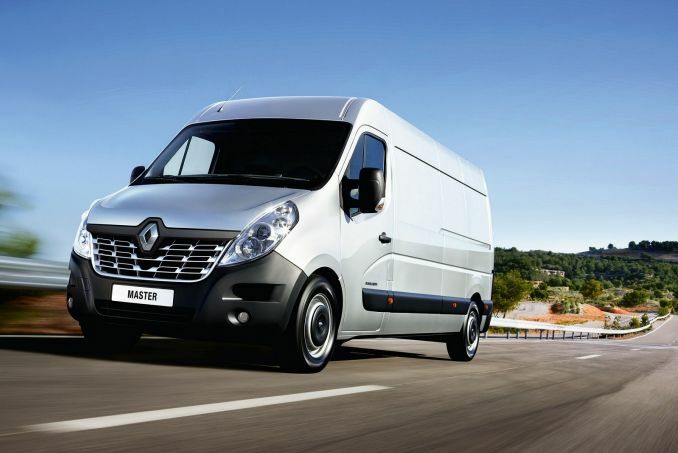 Renault's Master has been given the once over as part of a rejuvenated LCV range. Jonathan Crouch reports. 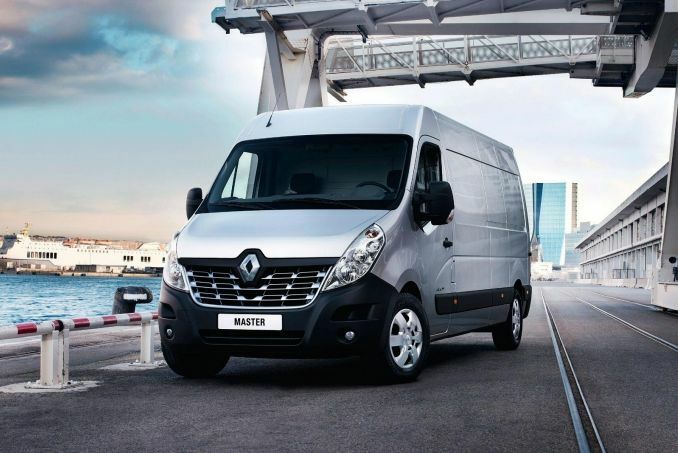 The Renault Master has been a mainstay of the large van sector for some time now, along with its siblings, the Nissan NV400 and Vauxhall Movano. With a vast choice of body styles, engines and options, the Master features economical and refined powerplants, load volumes from 8 to 22 cubic metres and fresh face. 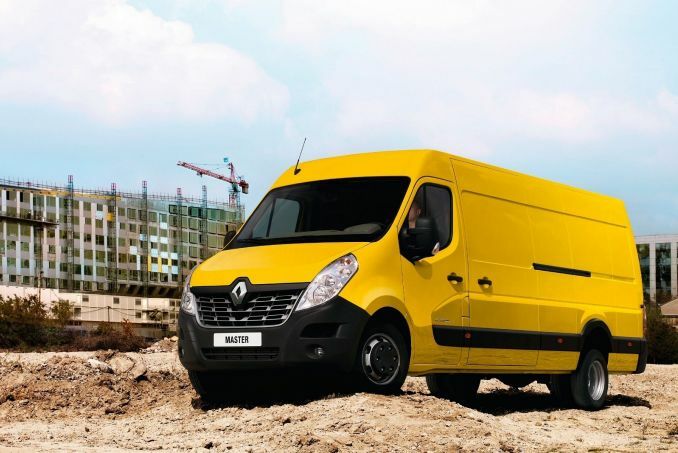 Renault's Master van is one of those commercial vehicles that seems to do just enough to warrant its own existence in the UK, rarely being the first vehicle buyers consider in a large van segment dominated by models like the Mercedes Sprinter, the Volkswagen Crafter or the Ford Transit. In Europe it's a different matter, the Master racking up some impressive sales. 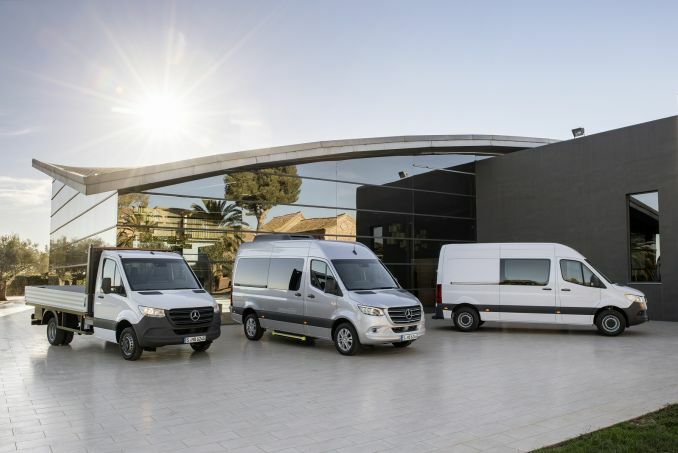 Spawned from the same basis as the Vauxhall Movano and Nissan NV400, the Master has been around in one guise or another since 1980, with that first generation model lasting for 17 years. Its 1997 replacement stuck around for a mere 13 years and the third generation Master appeared in 2010 and has now been revised to keep things current. Is it time we gave the Master the respect it would appear to deserve? The biggest changes to this Master come under the bonnet, where Renault now offers a choice of four dCi diesel engines. They're all based on the same 2.3-litre block, but the 110 and 125PS entry level engines are bolstered by one turbocharger, while the heavier duty 135 and 165PS units get a pair of turbos bolted on. Even the 110PS unit generates a respectable slug of torque, with 285Nm available at just 1,250rpm. The twin-turbo 165PS powerplant is good for 360Nm at 1,500rpm. A dual mass flywheel and a crankshaft with eight counterweights also help to reduce engine noise and cut the amount of vibration coming into the cabin. 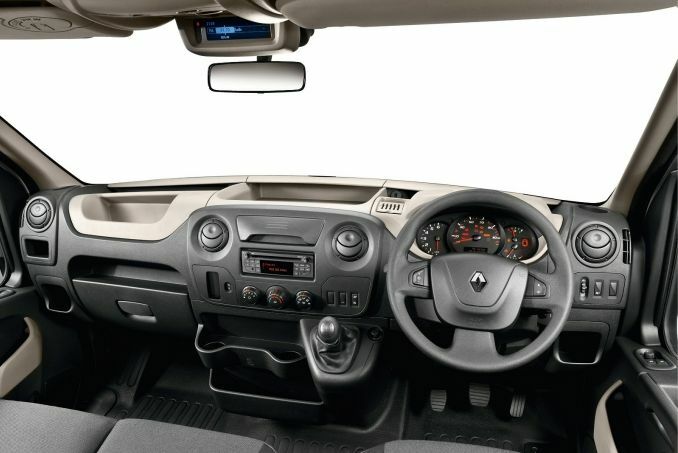 The Master is available in both front and rear-wheel drive layouts and Renault has even built a special heavy hauler model optimised for motorway usage. The rear-wheel drive L4 version with single rear wheels has been added to the Master catalogue, in addition to the existing twin rear-wheel version. This variant means that 30 extra centimetres are now available between the interior rear wheel wells, which means a europallet can be loaded widthways. Five such pallets can be accommodated, and that is sure to interest long distance operators and express courier businesses at which this version is aimed. This version of the Master is only available with twin turbo engines. Fuel consumption is down by around half a litre per 100km compared with the equivalent twin-wheeled version, thanks notably to a longer final drive ratio (which means lower revs for the same travelling speed), plus the vehicle's lighter weight, reduced rolling resistance and the better aerodynamics of the single rear wheels. The cabin of the Master has been designed to be as car-like in its seating position as possible while incorporating a number of 'office on wheels' features. Renault has given a lot of thought to the depth of the footwells relative to the hip point of the seating and the degree of seat rake available to offer a supremely comfortable driving angle that's a long way from the sit-up-and-beg stance you had to adopt in older vans. A suspension seat is available as an option, as indeed is seat heating. The design of the windscreen and side windows, plus the high-up seating position ensure commanding vertical and horizontal fields of vision of 39.9 and 193.1 degrees respectively. Prices start at around £19,000 excluding VAT, which is in line with its sibling vehicles from Nissan and Vauxhall. Of course, there's an absolutely dizzying array of Master variants with more than 120 different models already on Renault's books, with carrying capacities extending from 8 to 22 cubic metres. As well as the panel vans we examine here, there are people carriers, buses, chassis cabs and twin-cab chassis, platform cabs, crew vans and tippers. The Master is offered in four lengths, three wheelbases and with two different rear overhangs. Front and rear-wheel drive is available, with the rear-wheel drive chassis sold with single or twin rear wheels. 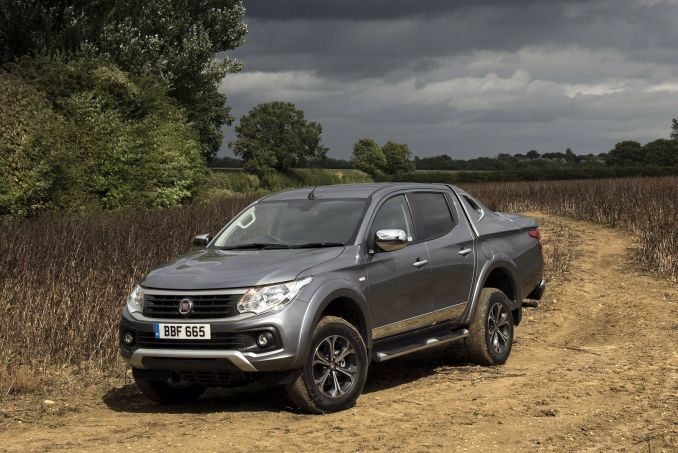 Then there are four gross vehicle weights: 2.8 tonnes, 3.3 tonnes, 3.5 tonnes (with single or twin rear wheels) and 4.5 tonnes (with twin rear wheels). Standard equipment provision looks good with a DAB stereo, Bluetooth hands free telephony, a CD player plus USB and iPod connectivity. There's also an optional system incorporating the Carminat TomTom navigation system with an overhead screen. There are also a number of driver aids that improve safety, such as the Grip Xtend function that optimises grip on soft surfaces, hill start assist, stability control with load adaptive control and simpler things such as a wide view mirror built into the passenger sun visor that eliminates the traditional blind spot. Reducing fuel consumption has been a key driver in the development of this revised Master and the diesel engines all see improvements in this regard. 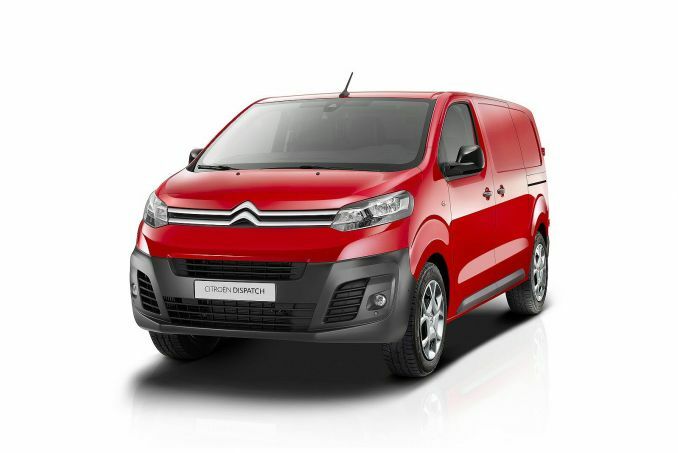 For instance, the dCi 165 unit consumes up to 7.3 mpg less than its predecessor powered by the previous-generation dCi 150. This equates to a typical saving of £1,500 over three years. 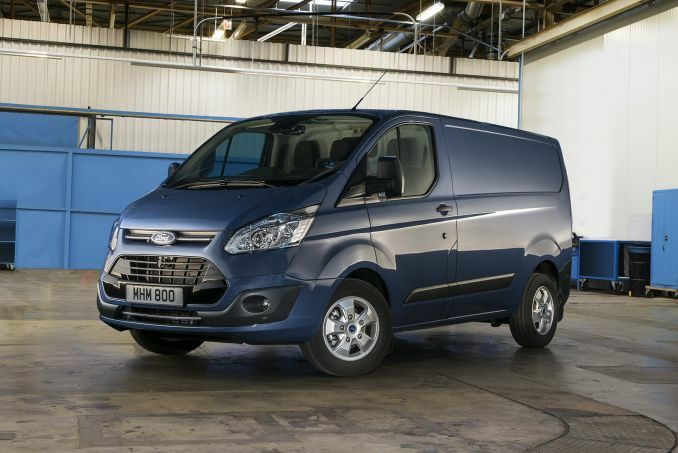 With fuel consumption as low as 40.9 mpg for the 110PS van, the Master is one of the most economical large LCVs around. It's as practical as you'd expect from a vehicle this big too. Access to the Master's load area is via the side-hinged rear doors or a sliding side door on the left side of the vehicle. An additional sliding side door on the opposite flank can be specified. The loading height is usefully low at 546mm and even the rear wheel-drive models only increase that to around 700mm. The standard warranty is 3 years and 100,000 miles or 2 years with unlimited mileage. 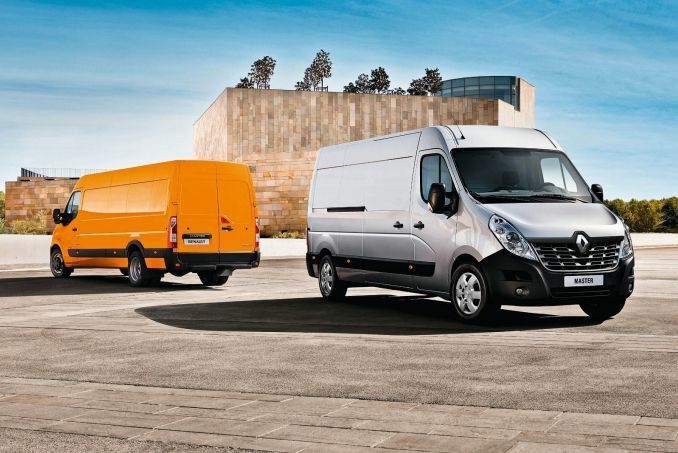 The Renault Master is one of those vans that has improved at such a steady rate that it's quietly turned from an also-ran into a real contender. No, the interior doesn't feel quite as plush as a Crafter or a Sprinter, but you won't worry too much about that when you drive the Master and realise that it's more comfortable than both of them, so you'll emerge fresher after a long day at the wheel. There's also a vast amount of different configuration options to choose from and the special L4 body optimised for motorway use is bound to attract the attention of those operators who need goods hauled long distances quickly and efficiently. The one thing that comes shining through like a beacon when giving this vehicle the once-over is that Renault has clearly engaged deeply with not just the people who buy vans, but the people who use them on a day to day basis. That can only spell good things.